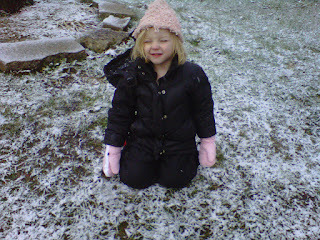 Mom's Musings: Wordless Wednesday - Fun in the Snow!! Wordless Wednesday - Fun in the Snow!! Awe - she is just adorable! !